San Miguel de Allende is a world source of tin lamps and chandeliers. Pierced metal is handmade here on a large scale by Hundreds of metalworking artisans. 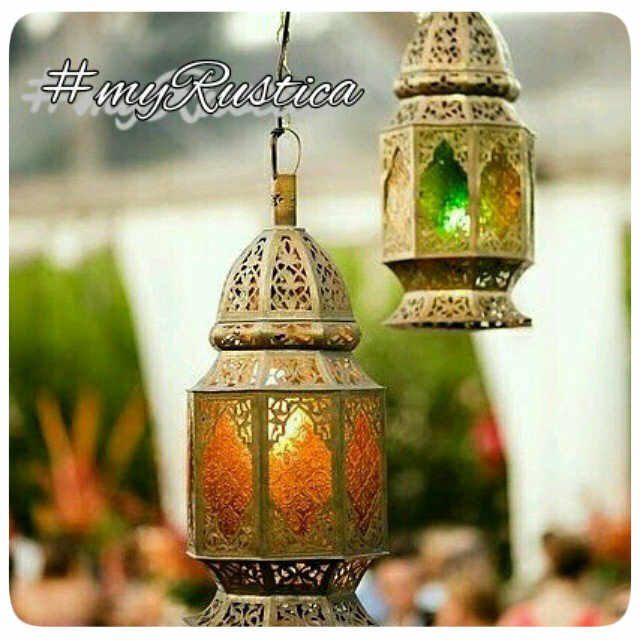 Punched tin lamps are handcrafted by Rustica House in three sizes and color finishing. Those are natural tin, rustic and dark. Apart of standard dimensions we specialize in domestic and custom tin commercial orders. Moorish Tin Lantern "Juventino Rosas"
Spanish Tin Lantern "San José Iturbide"
Tin Lantern "San Miguel de Allende"